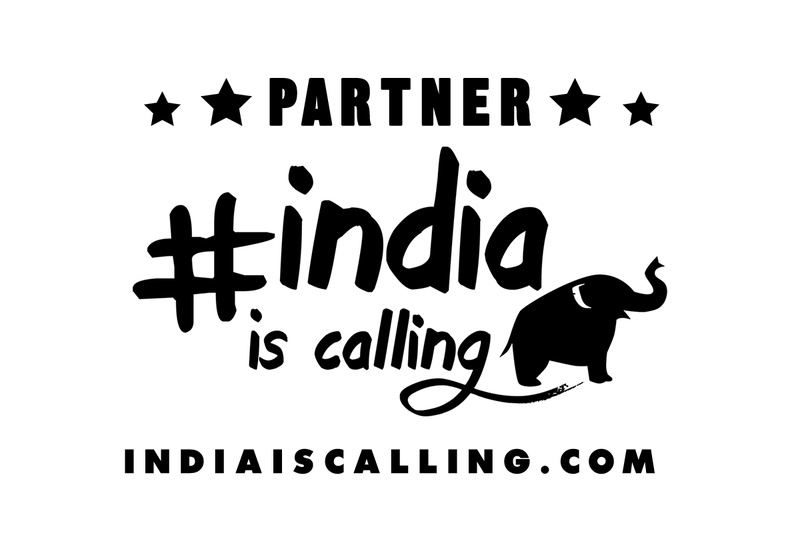 January 26 is Indian Republic Day. It is a day when all of us are reminded that we are not just a free nation, we are also a democratic nation governed by our own laws and own constitution. It is also a day when we decide to showcase our patriotism. And what can be a better way to showcase our love for the country than by wearing Khadi, a fabric which is totally Indian and weaves patriotism in every thread. 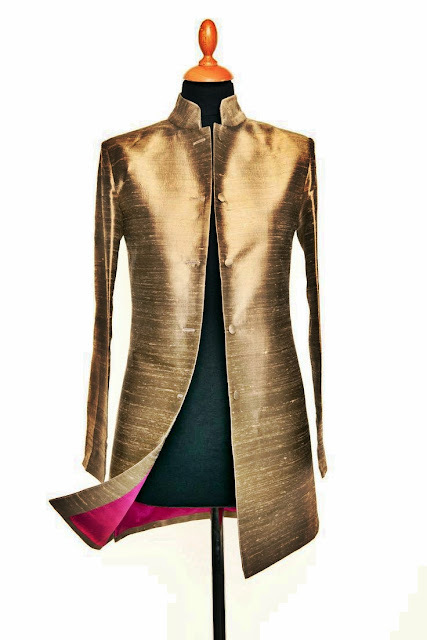 As our special for Republic Day, we bring a wonderful guest post by eminent fashion designer and fashion commentator, Basant Rai, who has curated some fine designs to show us how Khadi can be worn by anyone and everyone, and not just the elite or the politicians. 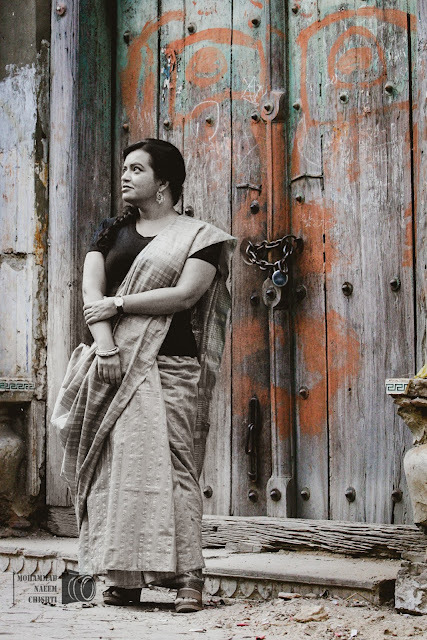 "Khadi fabric has always been associated with exclusivity. This hand woven, hand spun fabric is still seen as the fabric for elite or netas(politicians). But with designers experimenting with Khadi fabric and designing for the larger audience collection after collection, Khadi is becoming more inclusive. Today you can get a Khadi ensemble for all the occasions and for every age groups. From resort wear to formals this eco friendly fabric is becoming the first choice of the designers and the fashionistas. 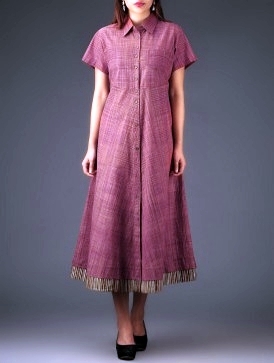 This one piece long dress Khadi dress is multi functional. Wear it as a dress with some nice statement accessories like a brooch or a neckpiece for an eye catching ensemble. Or, pair it with a pair of leggings or churidar for an Indo-fusion look, perfect for work wear. 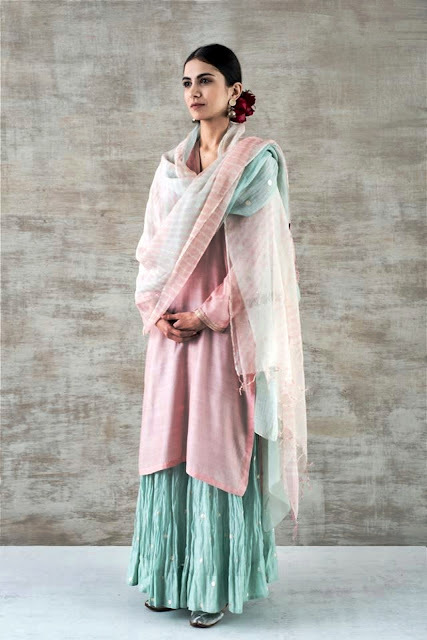 Impossible to believe but this gorgeous dress is also Khadi. The cut and the work on the neck makes this perfect for not just a party, but also a formal work wear function. Try this even for those fun evenings out. Nothing can beat Khadi when you want to sport something that not just relaxed and comfortable, but also elegant. 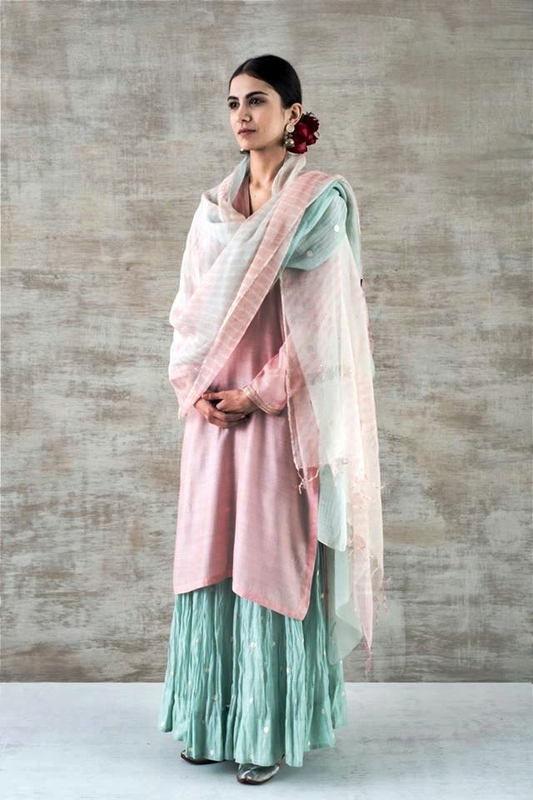 This outfit is perfect for daytime weddings, apart from Sangeet and other functions. The Rose Quartz hues of the Pinkish Khadi also make it apt to wear this year as Rose Quartz is one of the chosen Pantone Colours of the Year. This is a really classic piece in Khadi silk. Couple it with trousers, Lehnga, Palazzos, Saree or even straight cut pencil pants and you will rock the look. A must have for sure in every wardrobe."